Today is turning into a bloodbath. Thanks to a reader for forwarding us the email above. Spark’s website confirms. 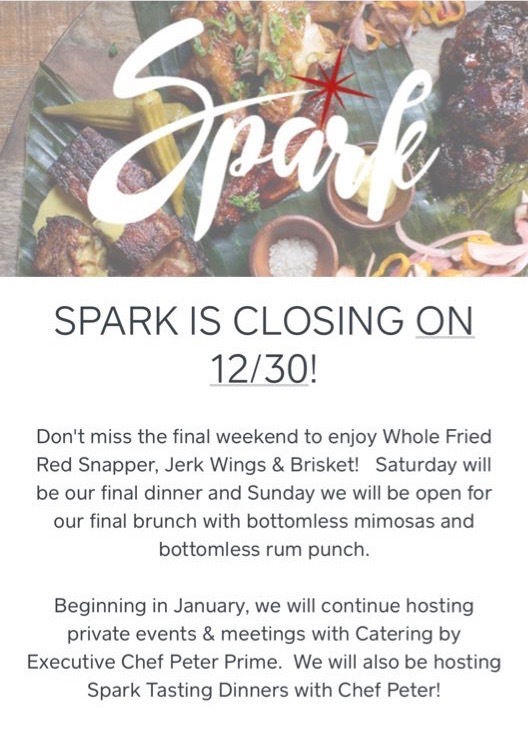 Sparked opened up in the former Old Engine space back in January. 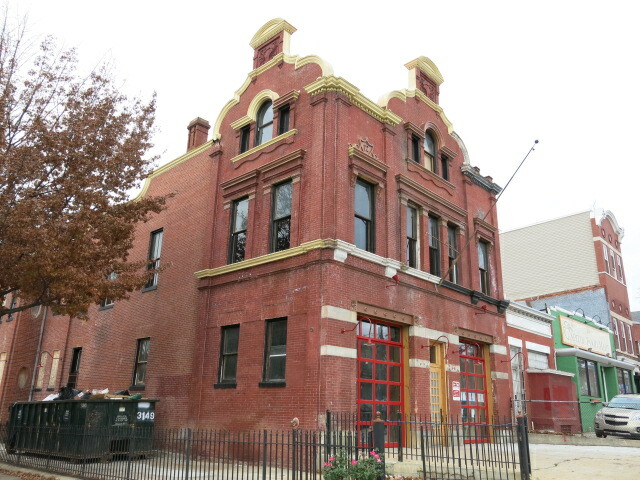 As stated in the message above they will still be open for private events and some “Spark Tasting Dinners” but still a bit of a bummer considering the history (both good and bad) of such a cool property.